Our design team completes over 100 projects every year. We've compiled some of the tips and tricks they've learned along the way in this e-guide. 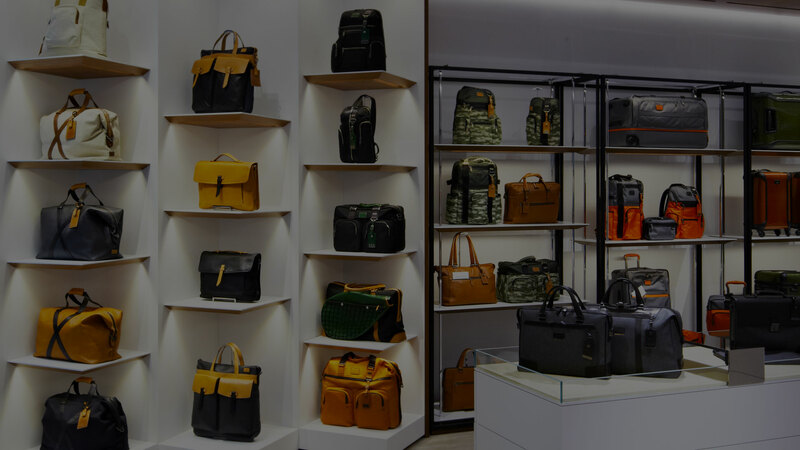 Lighting can make the difference between a dark or unnoticeable retail store and one that is eye-catching and attracts your customer. Over time, maintenance work, burnt out bulbs or fixtures pointing in the wrong direction can take the focus off the merchandise and displays that are essential to driving retail sales. 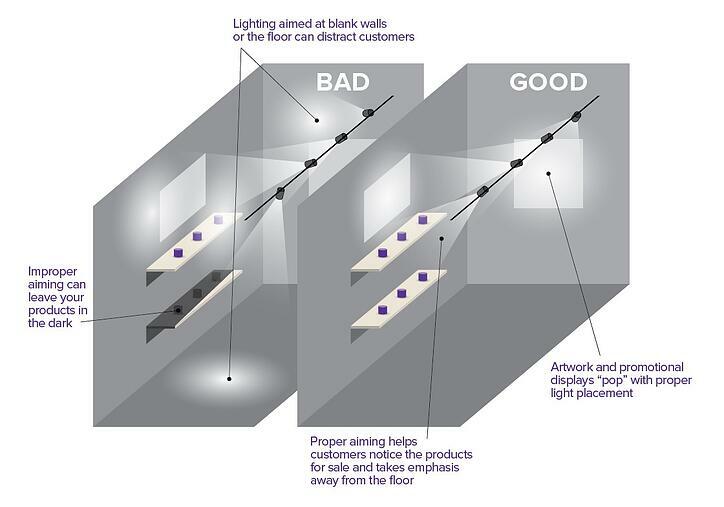 Our certified Lighting Designers have put together some simple and easy tips to make your lighting a powerful and effective tool that results in higher sales and better experiences for your customers. This e-guide contains 6 pro-tips for maximizing your retail lighting.